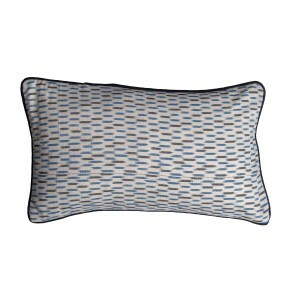 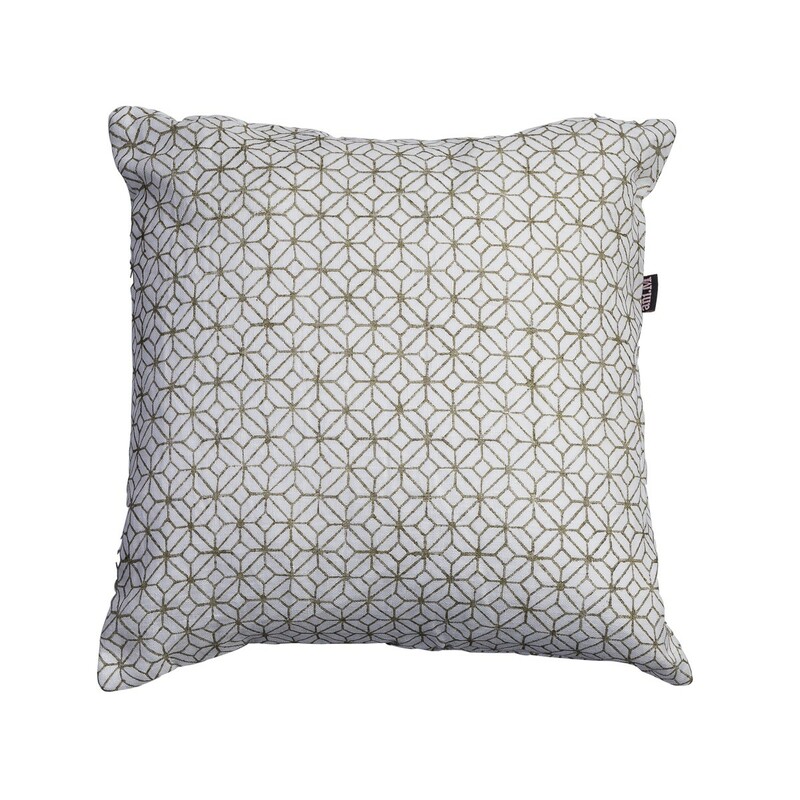 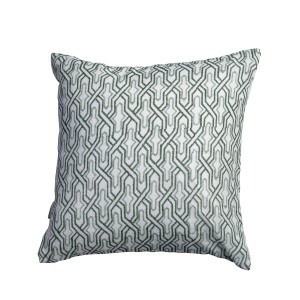 Modern square white patterned cushion cover with piping. 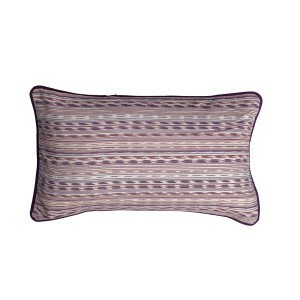 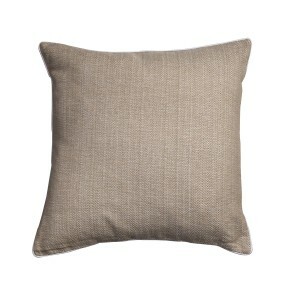 This decorative cushion cover will add a luxurious touch to your home décor. 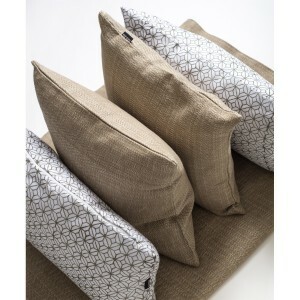 Bring a warm feel to your décor with the Safari white cushion cover. 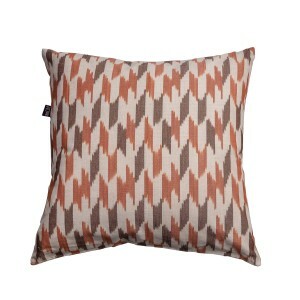 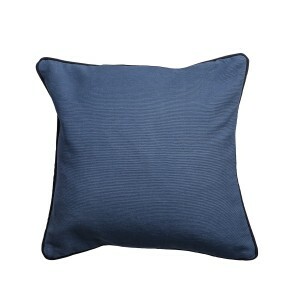 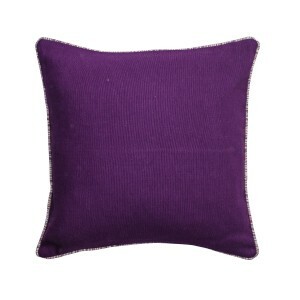 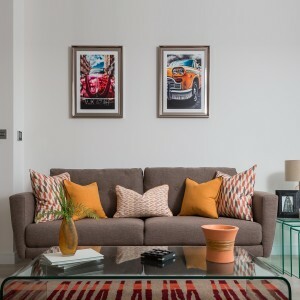 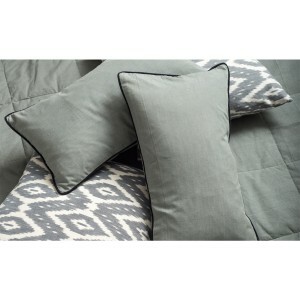 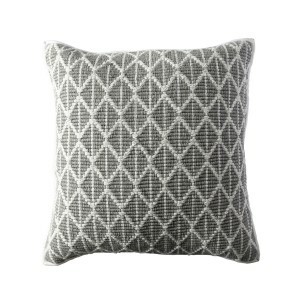 Make a statement with this stylish scatter rectangle cushion cover. 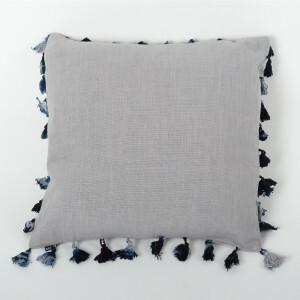 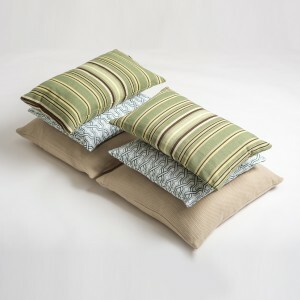 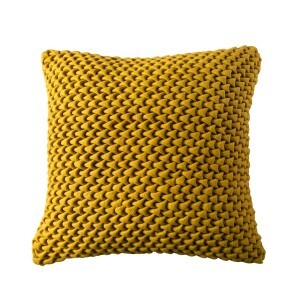 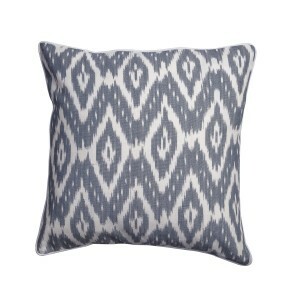 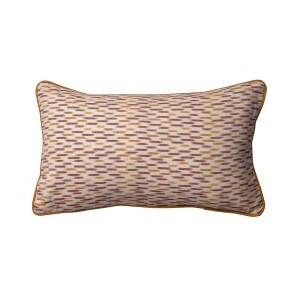 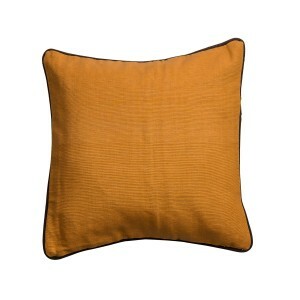 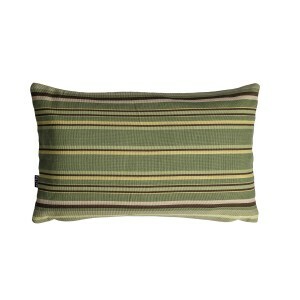 This soft cushion cover will match any décor and will look amazing on top of your sofa. 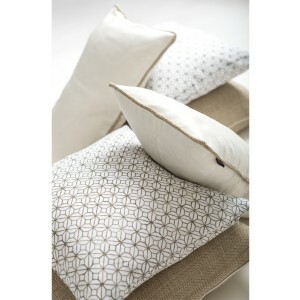 Finish: White patterned cushion cover.